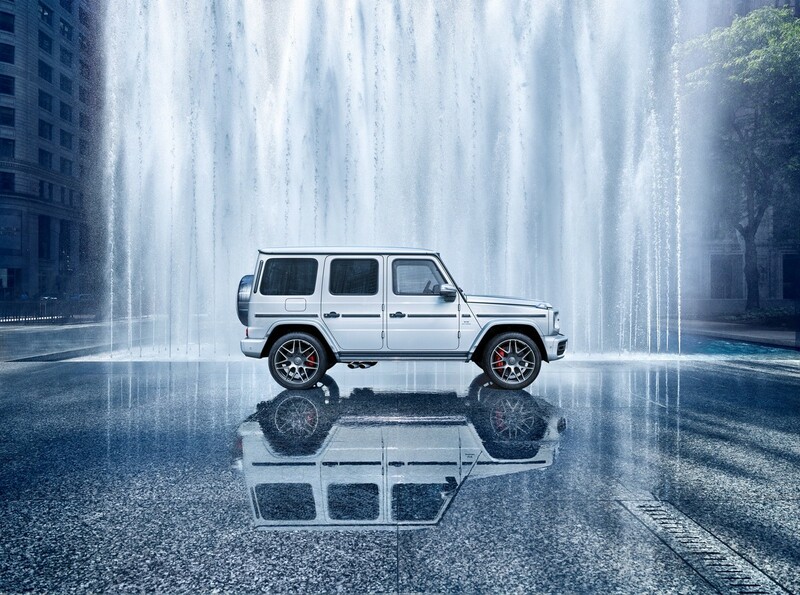 The once-utilitarian G-Class, previously known as the Geländewagen, is back for another round in 2018. 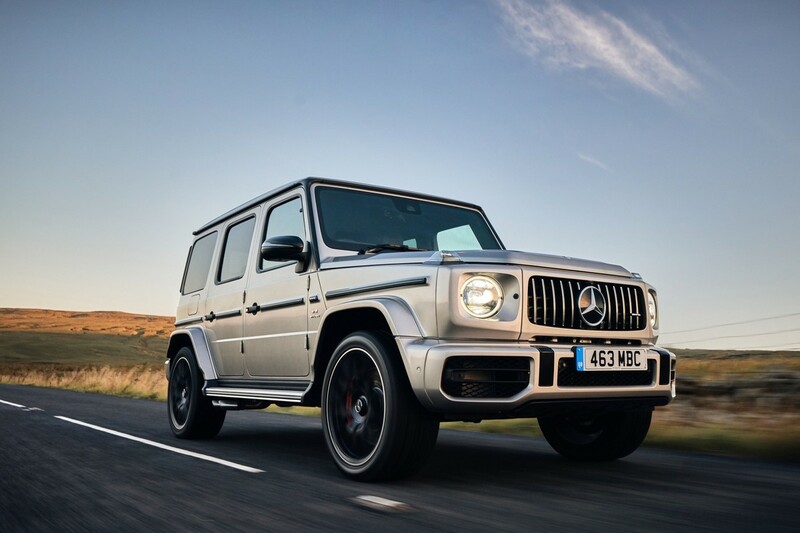 We headed to Johannesburg to drive the mighty V8-whipped Mercedes-AMG G63. 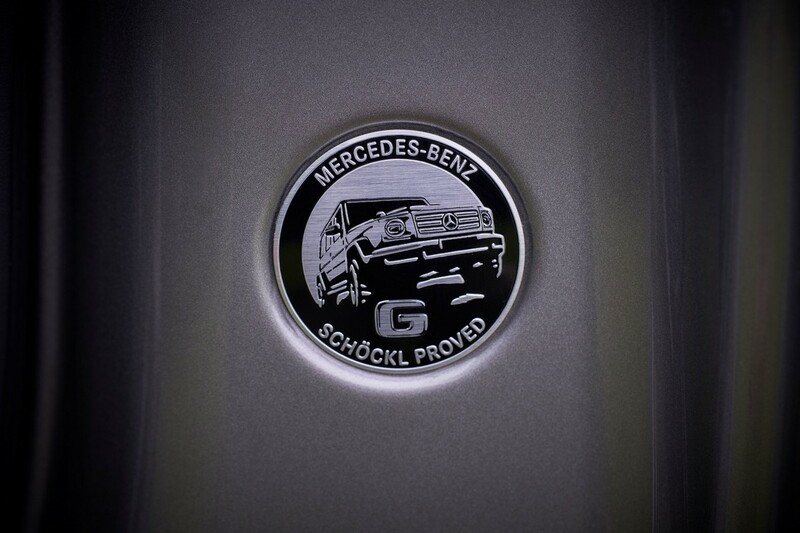 The G-Class is the oldest of all the Mercedes-Benz nameplates still in production; it dates back to 1979. Indeed, it has real heritage... and buyers know that, so when building a new model you can’t be liberal with widespread changes in design or technical ability. With that in mind, the new G-Class features subtle changes and enhancements to make it more user-friendly while still looking like the original G. There were a few things that were non-negotiable though: firstly, it had to remain boxy and square as a G-Class should. 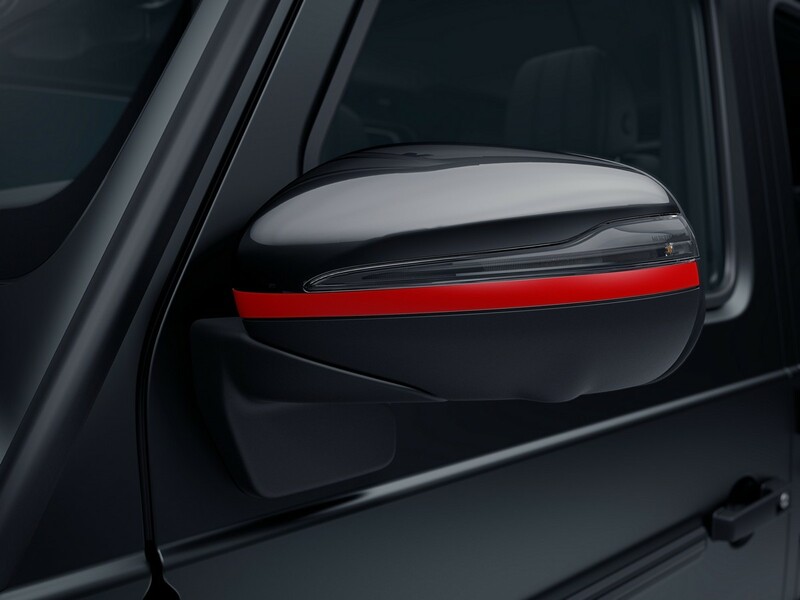 The doors also needed to have that typical G-Class kathunk as you slam the doors. 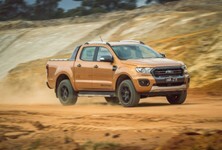 Then finally it had to have a low range transfer case – the mark of a true off-roader. 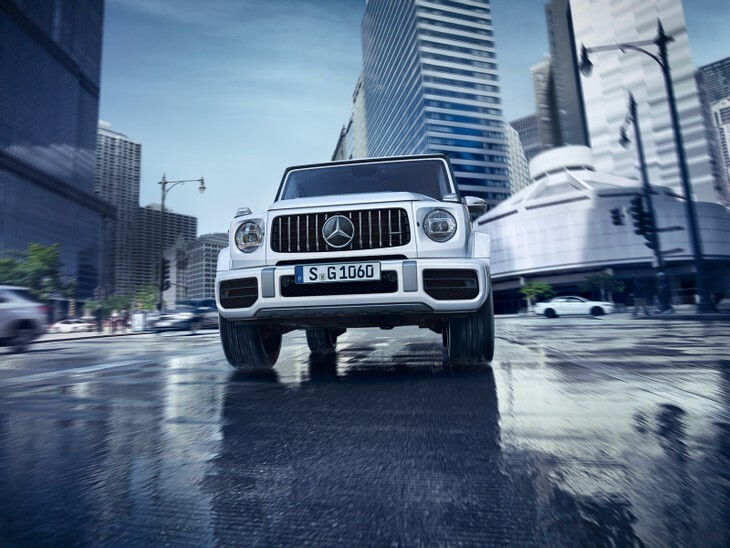 The Panamericana grille subtly sits on the front of the Mercedes-AMG G63. The changes to the exterior over the predecessor are actually more subtle than you think, put them next to each other and a game of spot the difference ends rather quickly. 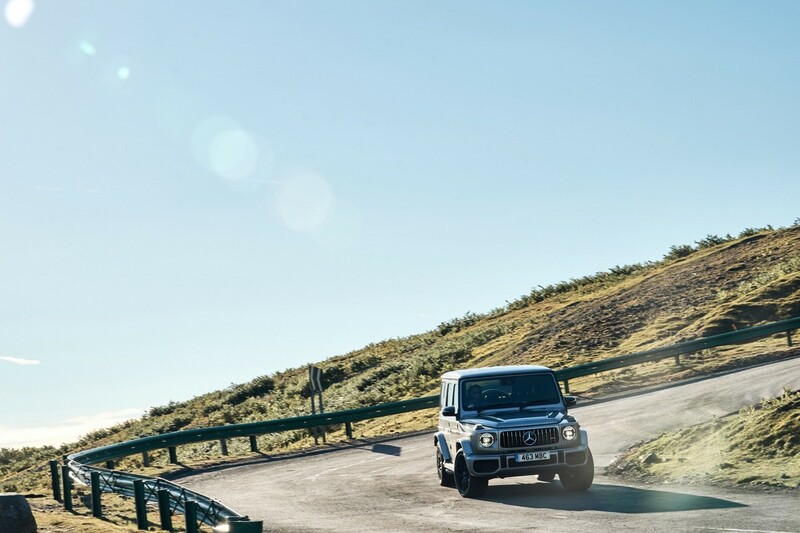 The Panamericana grille sneaks its way onto the front giving it a more modern frontal appearance. In terms of dimensions it has grown in every direction, it is 53 mm longer, 64 mm wider and 15 mm taller than before. This equates to more legroom in the front and rear, more elbow room all round and more shoulder room. The interior sees the biggest update as Mercedes has updated the G-Class with all of its latest safety systems and given it much of the E-Class’ design, save for a few G-Class specific grab handles, but more on that later. The old 5.5-litre V8 is replaced with a newer 4.0-litre twin-turbo V8. 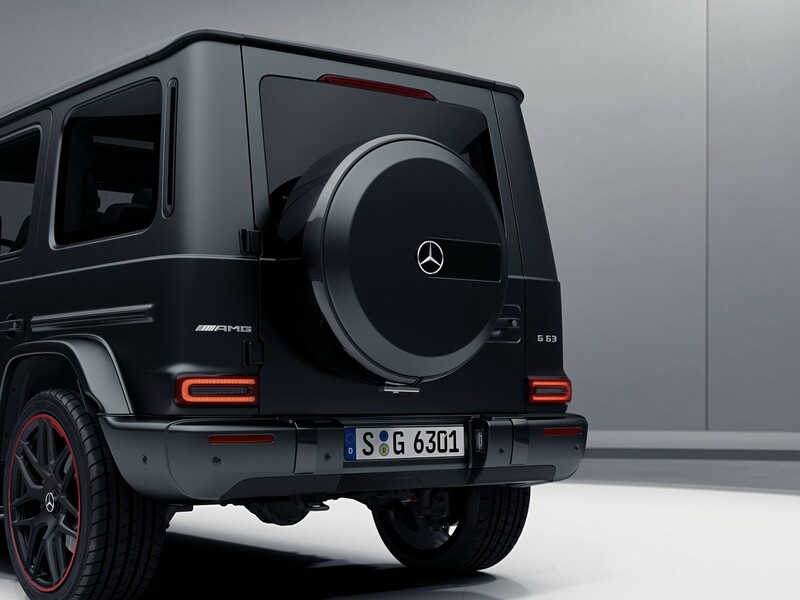 There’s an absolute unit of a powerplant in the front of the G63. 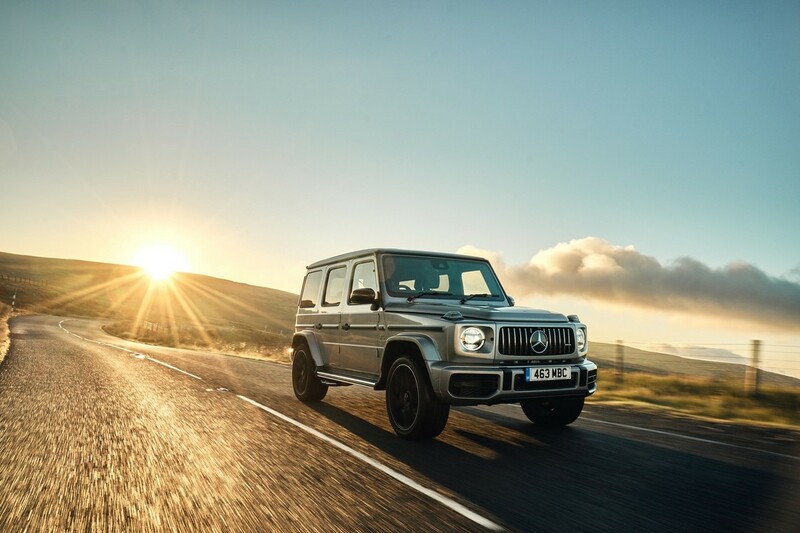 The 4.0-litre twin-turbo V8 punches out 430 kW and 850 Nm of torque, which are heady outputs if you consider the G-Class is an off-roader. 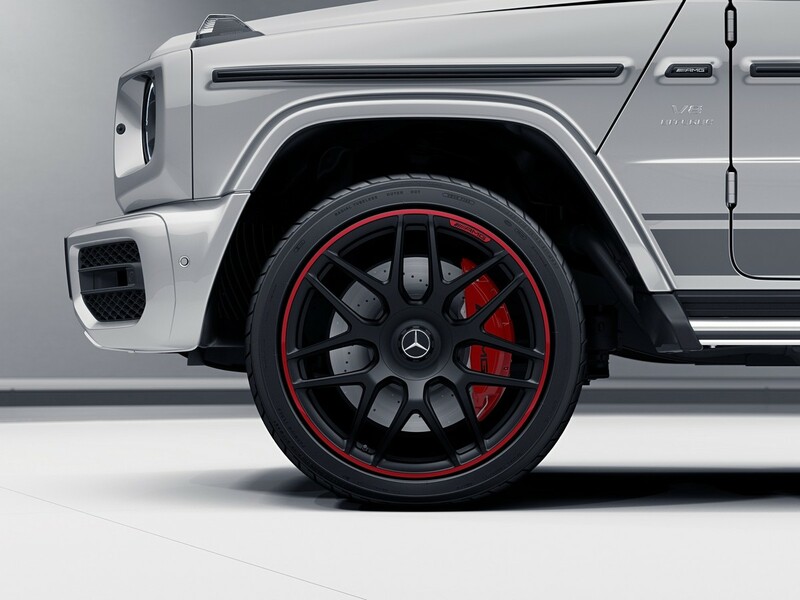 Nevertheless, it will race from 0 to 100 kph in 4.5 seconds, which is pretty mind-boggling to experience as virtually nothing else in the Benz lineup can claim to grip and spring off the line as fast as this G-Wagon. 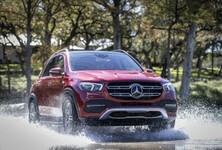 With 2.4 tonnes pushing it into the ground and 22-inch rubber on the Edition One (the standard car has 20-inch wheels), there is zero wheelspin. It leaps from a standstill like a startled cat and yowls and growls right up to 6 000 rpm. It’s hilarious fun, because it’s so unexpected. You expect this kind of acceleration in an AMG GT or a C63, but when it comes in the form of a low-range-equipped block, you can’t help but be entertained by its exploits. 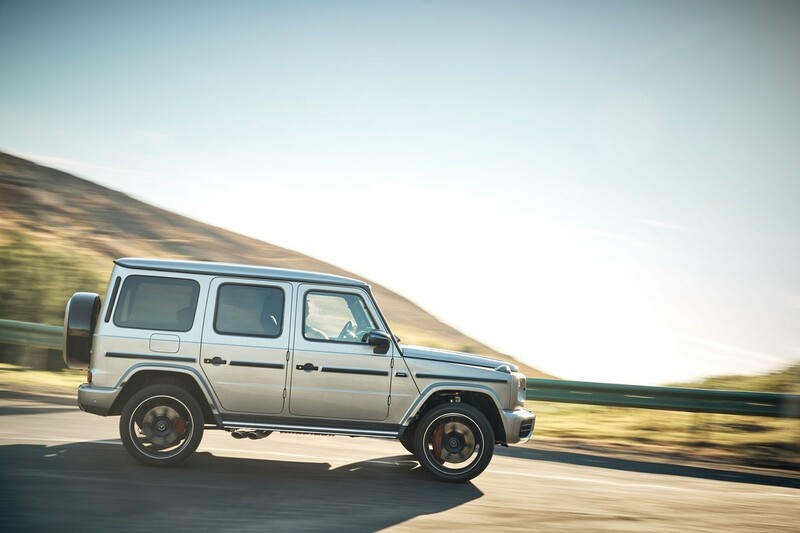 Fuel economy isn’t something that too many owners of a G-Class will worry about, but the (moderate) claimed figure of 13.1 L/100 km is courtesy of cylinder deactivation tech that shuts off 4 of the 8 cylinders to save fuel. In reality, even on open roads, we were seeing between 15 and 18 L/100 km. 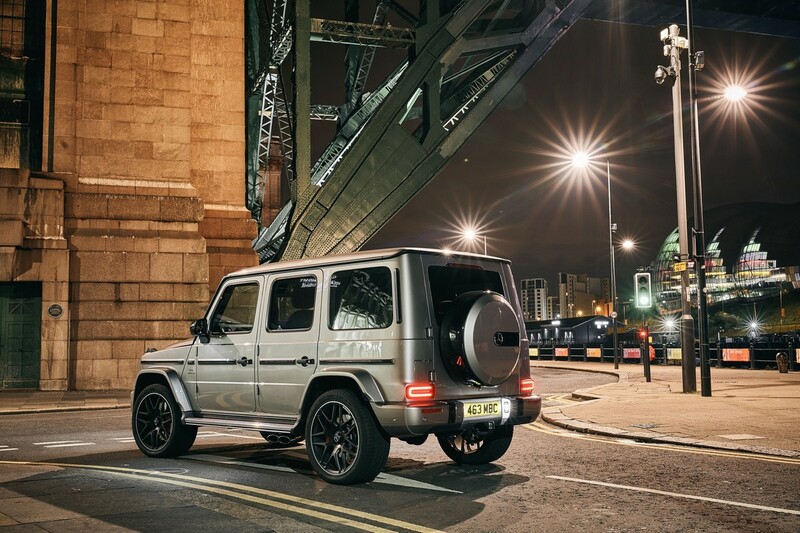 The G63 has a very specific sound due to its side-exiting exhausts that protrude from just below the rear passenger doors. 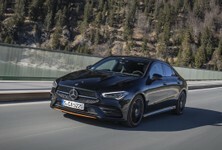 It brings you a lot closer to that snarly V8 and once you’ve toggled through the driving modes to Sport and Sport Plus the ante on the exhaust growl is severely upped. 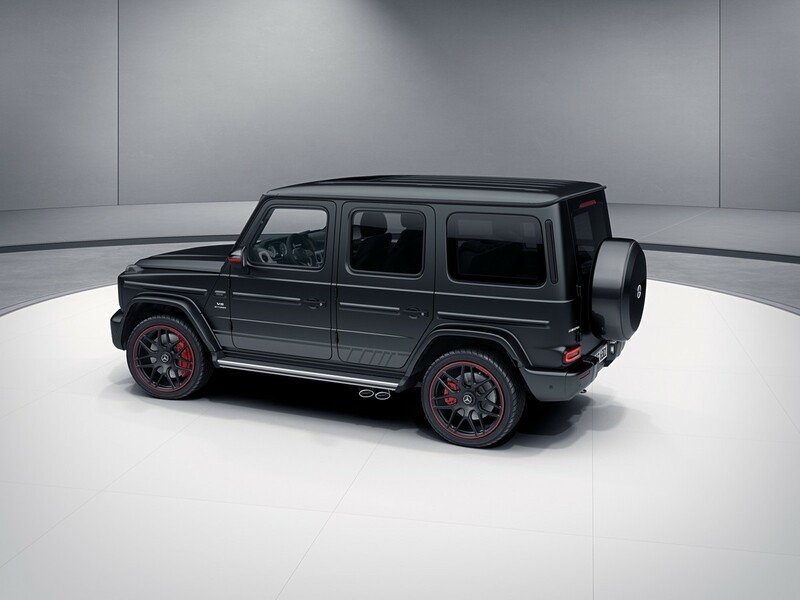 The G63 has all the features to make it a great off-roader, but at R2.6 million, is it likely to go off-road? Probably not. 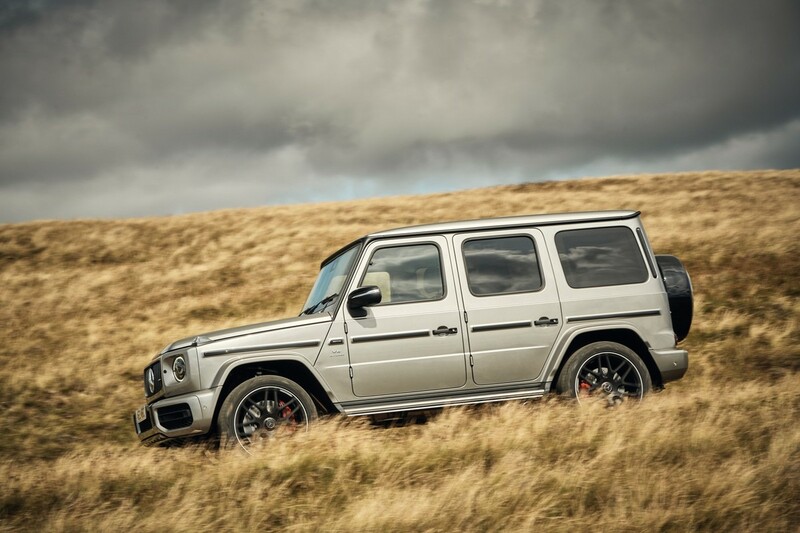 With the G63 starting at R2.5 million, it’s unlikely that many owners will expect their Gs to traverse serious off-roading tracks (and run the risk of sustaining some dreaded bush-rash!). It is nice to know that it's equipped with everything you’ll ever need if you’re forced into a tricky situation. 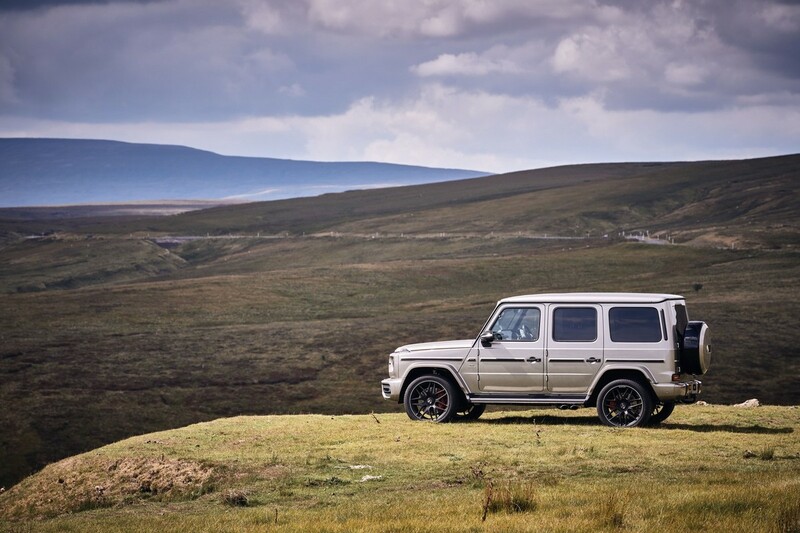 Theoretically, the G-Class has been made into an even better off-roader with improved approach, departure and break-over angles. There are 3 differentials you can lock (with the flicks of switches on the dashboard) and low range is selected by a button on the lower Comand control panel. 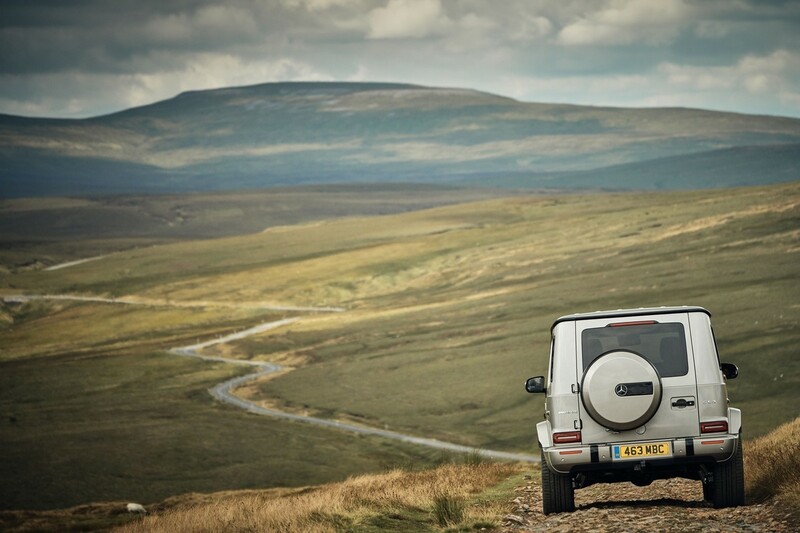 There is a small problem, however, as those side exiting exhaust ends are likely to get damaged if you head into really rocky or lumpy terrain. 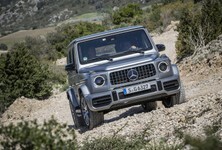 Thankfully, for real off-roaders, only the AMG derivatives come with side-exiting exhaust. The G350d will arrive in South Africa during April 2019. 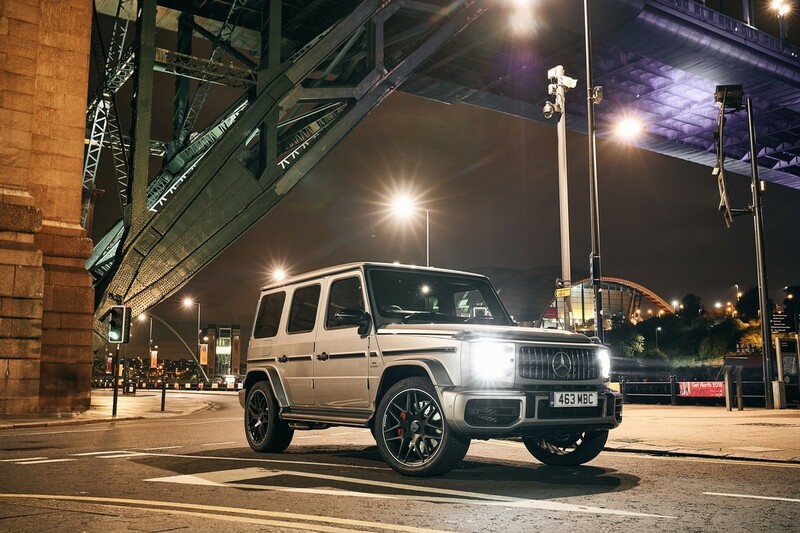 Meanwhile, there are some quite technical features that have improved the ride quality of the G-Class, but suffice to say the ladder-frame chassis is much stiffer than before. 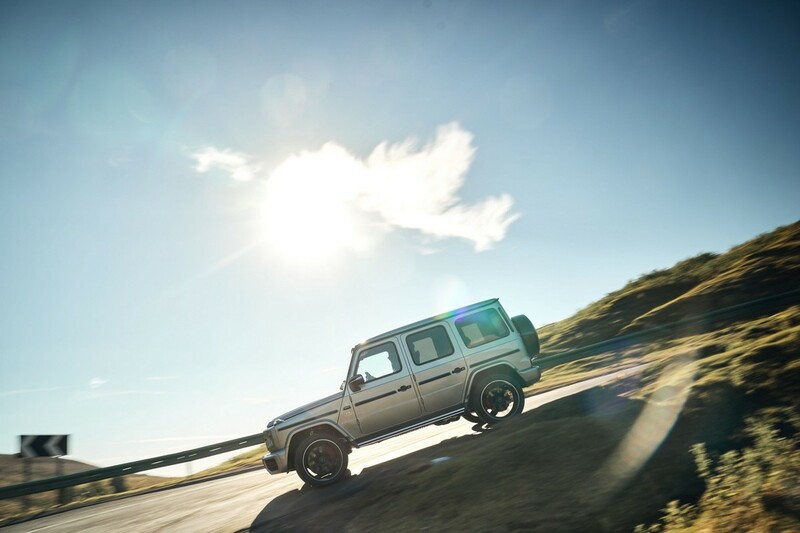 More aluminium has been used across the body on non-load-bearing sections while, for the first time, the front axle has an independent, double wishbone suspension; a rigid axle with a 5-link suspension is employed at the rear. 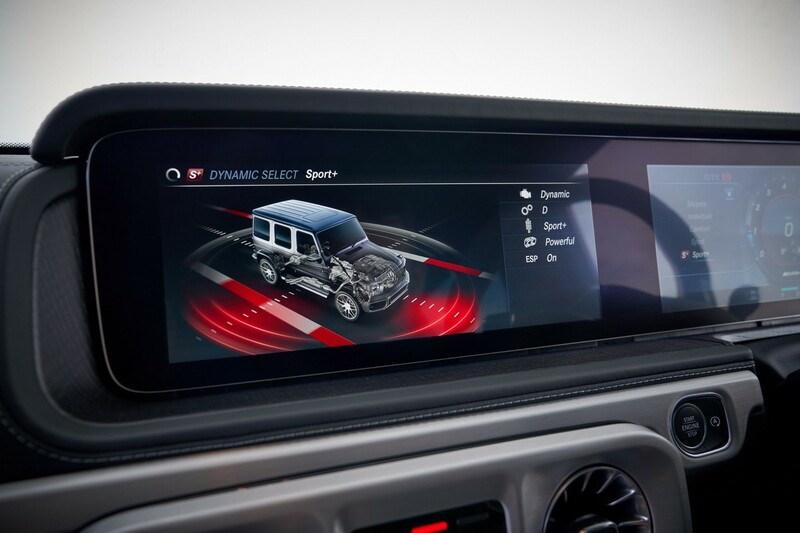 The skateboard infotainment screen brings digital tech to the G-Class while the passenger grab handle remains typically old school. 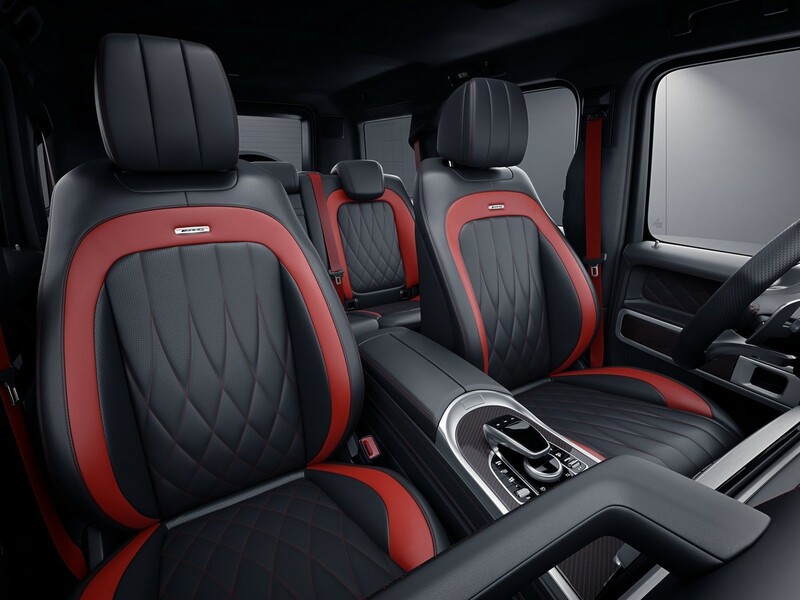 The new G-Class interior has taken a major step up. Much of the E-Class' design and technology has been transplanted into the G to give it a very premium feel, while still seeming chunky and boxy. 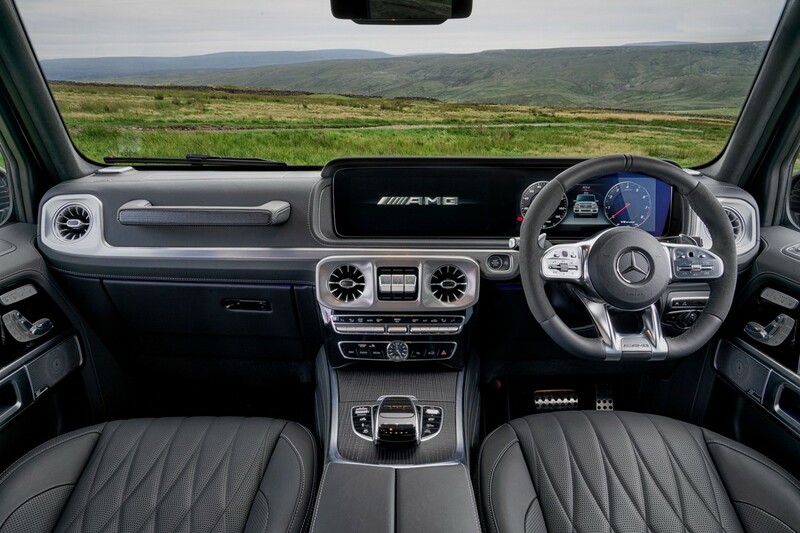 The skateboard style screen takes pride of place on the dashboard with a fully digital instrument cluster setup. 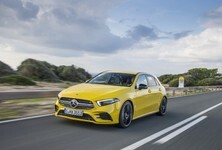 The roof lining is carpeted and the test units at the launch were fitted with the optional comfier front seats with massage, heating and cooling functions and side-bolster support (to pin you in your seat during cornering). The rear is spacious and the seats can fold in a 60:40 configuration. 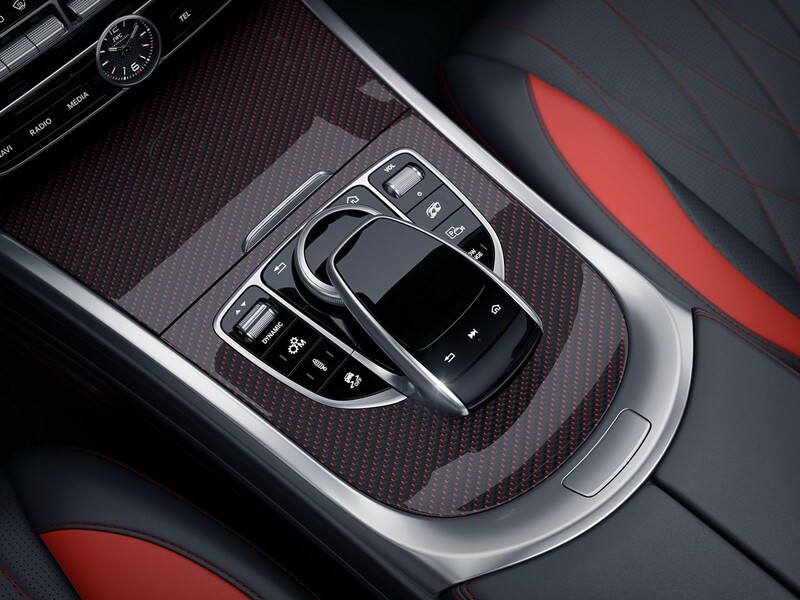 Rear passengers also benefit from their own climate control buttons. 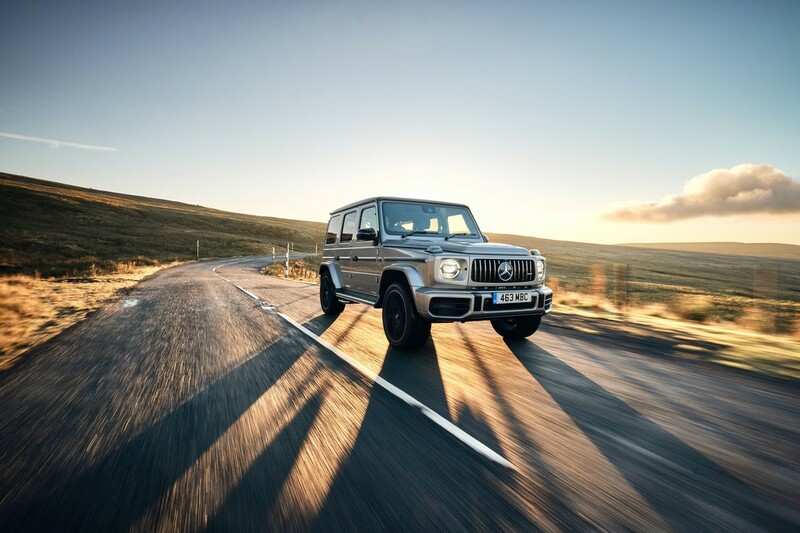 Benz has loaded the G-Class with a ton of tech and safety systems that include features such as semi-autonomous driving modes (a perhaps over-eager) lane keeping aid, road-sign recognition and a head-up display. A few more airbags have been added to this model, including a knee-bag. 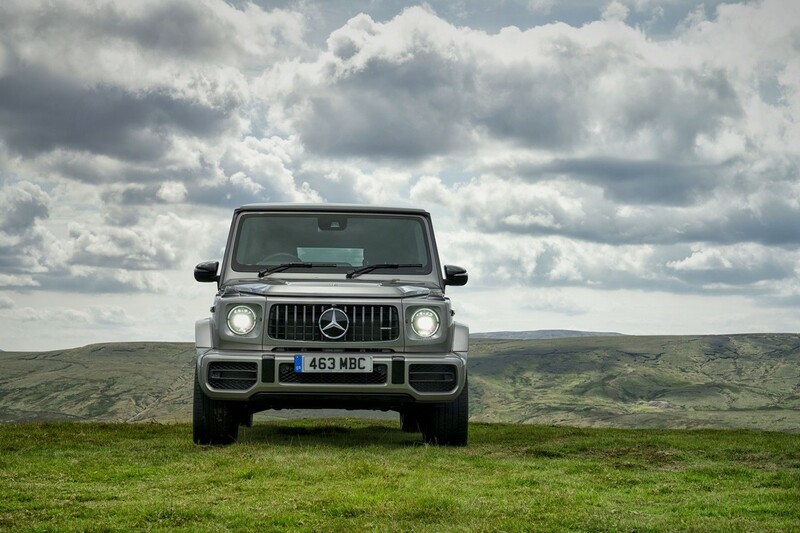 The Mercedes-AMG G63 will make absolutely no sense to those who consider it from a practical, logical point of view. It has an insane amount of power for an off-roader and its square shape means the wind noise is pretty intrusive at speed. 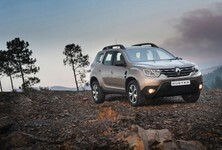 If you take it off-road, its 20 or 22-inch wheels will get wrecked, as will the side-exiting exhausts. Also, it costs R2 591 000, which is ridiculous money in most people's book. 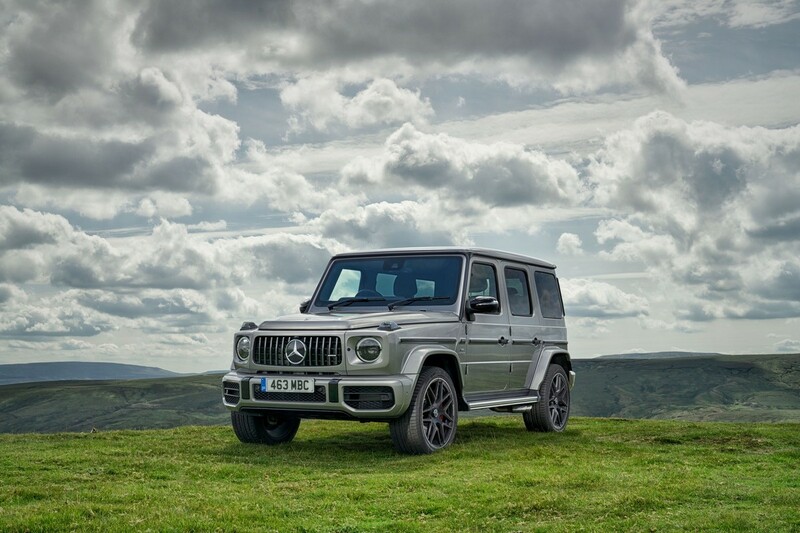 However, as an absolutely wild, left-field choice that’s by far the craziest model Mercedes-AMG makes, the G-Class is brilliant. 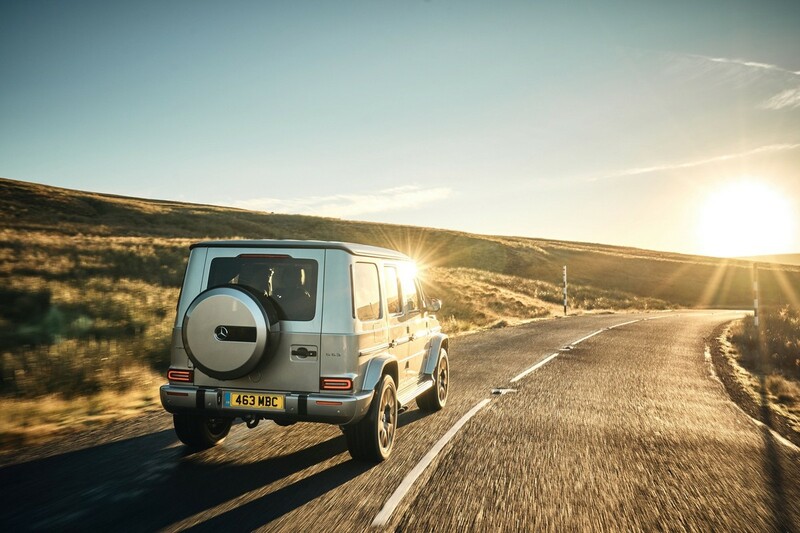 It gets more recognition from onlookers than just about any car I’ve driven... the G63 is one of the few cars that are universally regarded as "just plain cool".